Cartagena, Colombia, April 9, 2019 /AxisWire/ Today, Expo Cannabiz Business Conference 2019 organizers announced additional details about the Conference’s international schedule of speakers and sponsors in anticipation of one of the year’s largest American cannabis events, attracting attendees and investors from North and South America to Hotel Cartagena and the Cartagena Convention Center May 9-11, 2019. The Expo promises unparalleled networking, education, investment, and business opportunities, with a variety of tiered attendance options available. The three-day weekend event, held in the beautiful Caribbean port city of Cartagena, Colombia, has two key components: a cannabis investor forum scheduled throughout the day on May 9, followed by a two-day business conference May 10-11. The Investor portion of the Expo, to be held at Hotel Cartagena, features a Cannabis Investing Forum and Investor Pitch Contest with awards; networking opportunities throughout the day, including during the breakfast, lunch, and refreshment breaks; keynote speakers, guest speakers, speaker panels, and industry sessions; as well as special access to cannabis investment experts for all attendees. This daylong event promises special opportunities and is particularly relevant to new and aspiring business owners, venture capitalists, angel investors, wealth managers, financial planners, and accredited investors. A selection of attendance passes is available, including bundled passes for all events, as well as pre-approved investor passes (free of charge) for the May 9 investor program. 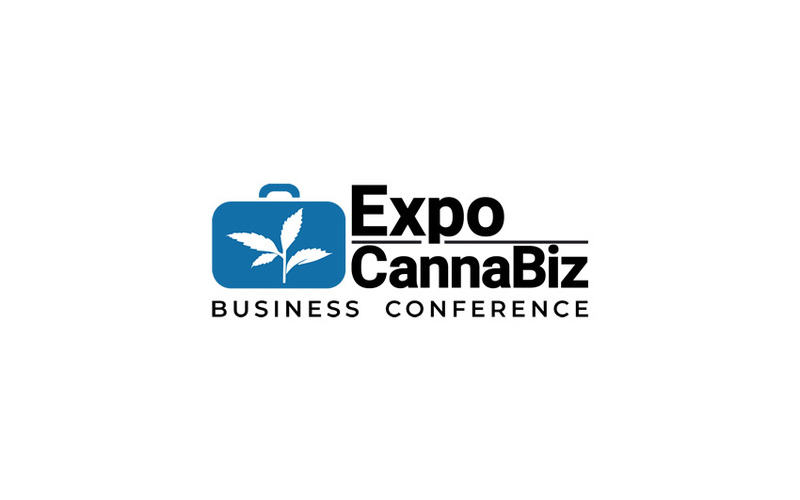 The Expo Cannabiz Business Conference segment of the Expo on May 10-11 at the Cartagena Convention Center includes a full slate of leading cannabis business leaders on its speaker agenda. Among those scheduled to speak is former Mexican President Vicente Fox, now a drug-legalization activist in Latin America with an eye toward supplying cannabis products to emerging markets in Latin America. Fox is a board member of and advisor to Khiron Life Sciences Corp., which is poised for extensive sales throughout Latin America this year. The Toronto-based company recently partnered with Colorado-based Dixie Brands with plans to market products utilizing cannabis grown in four South American countries; marijuana activist and business leader Steve DeAngelo, a well-known cannabis-industry leader and commentator in the United States, DeAngelo is known as “The Father of the Cannabis Industry” and is owner and founder of Harborside, a leading dispensary in California; alternative agriculture and holistic health-industry expert Jennifer Sanders, a Harvard Business School graduate with private equity expertise. Sanders is a founder of CNS Equity Partners and an avid philanthropist. In 2018, she made the largest cannabis medical research donation in North America to the University of California, Los Angeles (UCLA) Cannabis Research Initiative through her company, AURA Ventures. Attendee and exhibitor space are limited. Register today at https://www.expocannabiz.com/#/index. For additional information, contact Brad Turner at (310) 663-1434; brad.turner@expocannabiz.com.